I do! 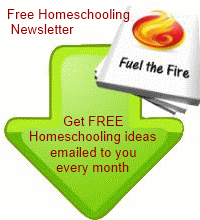 And after so many years of homeschooling I have a whole treasure chest of things to share with you. So I thought it would be fun to have a mega fest of freebies - a freebie fortnight. I am going to run another Freebie Fortnight for two weeks starting 4th September 2017. 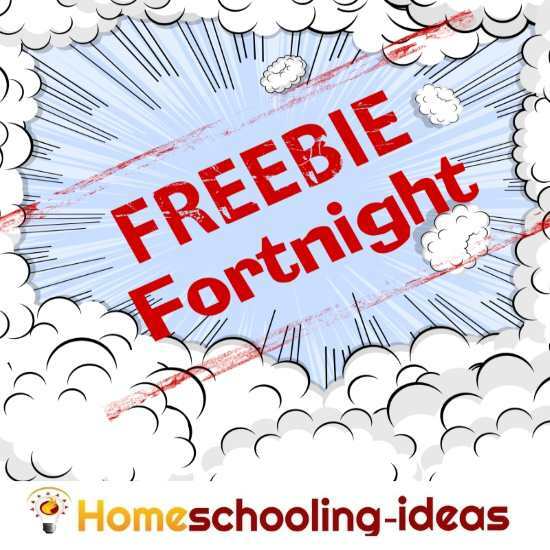 Every day for two weeks I will post LOTS of freebies and downloads you can use in your homeschooling. There will be free downloadable stuff, printables and links to sites I think you might like. There will be a mix of stuff for everyone. 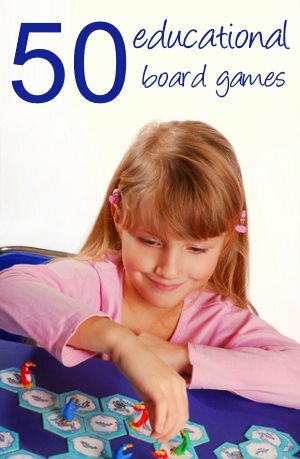 Different ages, some worksheets, some fun stuff. A treasure box of goodies. To make it easy for myself I am sticking to Facebook and Pinterest this year.